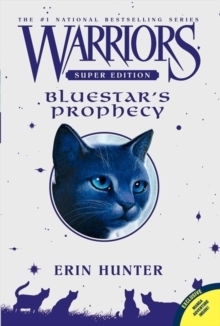 Warriors Super Edition: Bluestar's Prophecy is an epic stand-alone adventure in Erin Hunter's #1 nationally bestselling Warriors series! 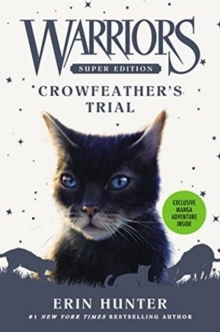 In this Super Edition, discover the secrets behind legendary ThunderClan leader Bluestar's rise to power, before the events of Warriors #1: Into the Wild. 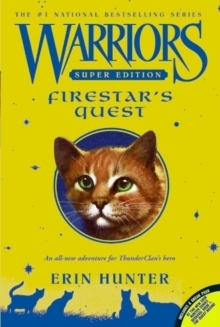 Bluestar has been prophesied to guide ThunderClan through a time of great turmoil. 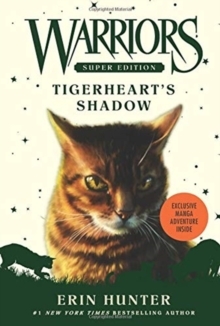 But dangerous secrets from her past haunt her every paw step-shadowy whispers that may destroy her . 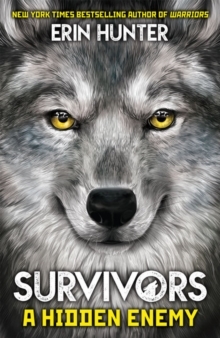 . . and her Clan. 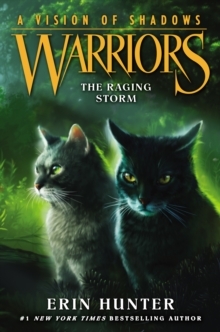 Join the legion of fans who have discovered the epic adventures, fierce warrior cats, and thrilling fantasy world of the mega-bestselling Warriors series. 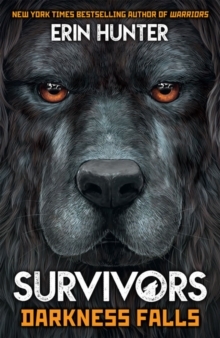 This stand-alone entry is perfect for new readers and dedicated fans alike. 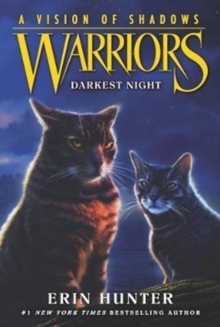 Bluestar's Prophecy also includes an exclusive ten-page Warriors manga adventure!